1- Citi Bank will offer crypto custody through the launch of a product called Digital Asset Receipt (DAR). It is a $175 Billion project that will enable institutional investors to invest in cryptocurrencies in a fully insured and regulated manner. 2 - First Block Capital Inc., a Canadian cryptocurrency and blockchain investment company, has announced that its bitcoin trust, FBC Bitcoin Trust, has achieved mutual fund status in Canada, allowing investors to place funds in registered accounts such as a Tax Free Savings Account (TFSA) or Registered Retirement Savings Plan (RRSP). 3 - The Winklevoss twins have won regulatory approval for a new cryptocurrency that’s pegged to the US dollar. The “Gemini dollar” is a bitcoin-like digital currency that allows users to trade dollars on blockchain-based networks, maintaining a one-to-one parity with the greenback. 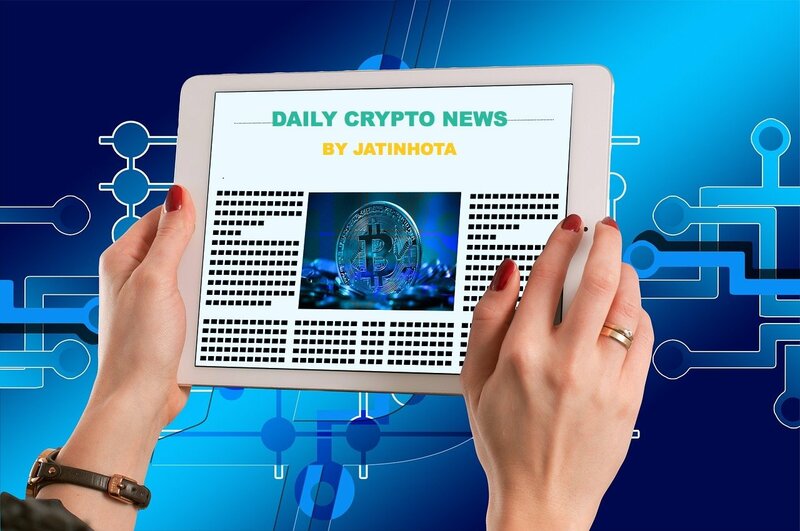 Follow me to get the latest Crypto news & Some Other Awesome posts on your feed and stay updated with the crypto market.